I have only had my mattress a couple of weeks and it is great. It is comfy and very thick. This was reasonably priced also compared to other sites. Good service, arrived very quickly after purchase. Mattress is comfortable and so far very pleased with it. Lovely mattress. Great nights sleep. Would highly recommend! Memory Coil Luxury is amazingly comfortable, excellent quality, and such good value for the selling price, This was a reccomendation from a family friend who had also bought one! Love this mattress its worth the money and my cricks in the neck were sorted out completely within a month of sleeping on this mattress! Very well made and robust. 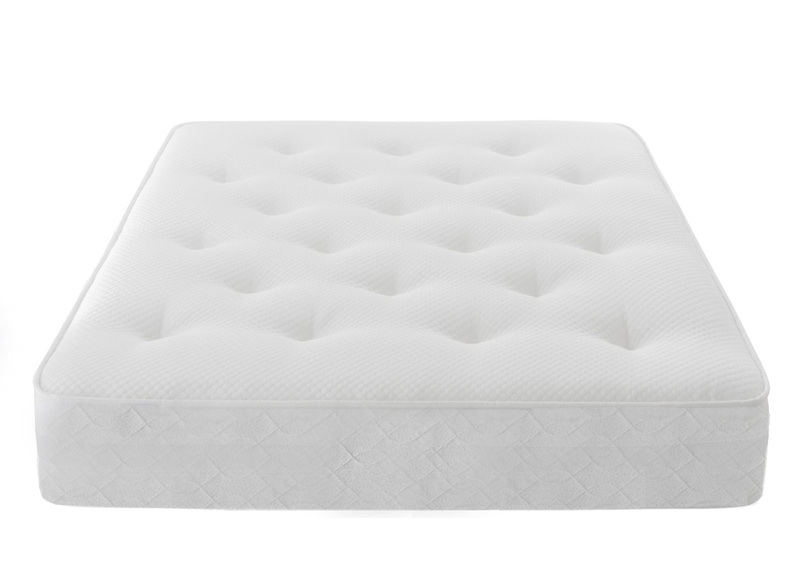 My 11 year old son took sometimes to adjust from his very thin, cheap, flimsy mattress. Lovely mattress. Glad I decided to buy it. It is firm but comfortable. Good for my back pains, all pain goes as it`s straightened and supported my back. Also not too hot either as memory foam can do this.